Check out this exciting news! Make plans to attend. 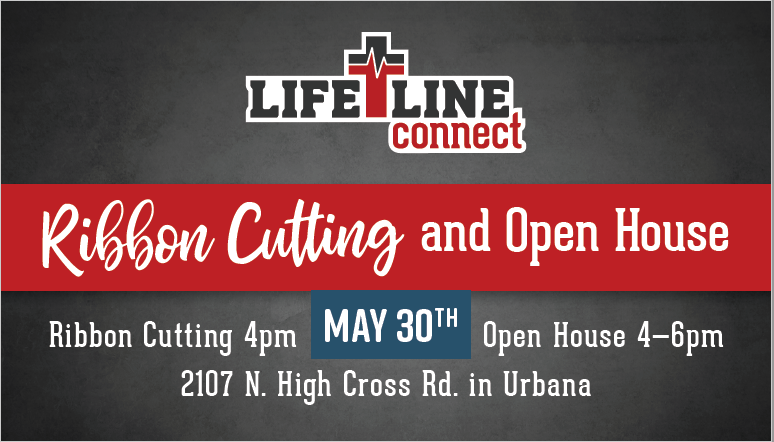 Substance abuse is rampant, but there is a safe place where men can experience recovery while discovering God's purpose for their lives. 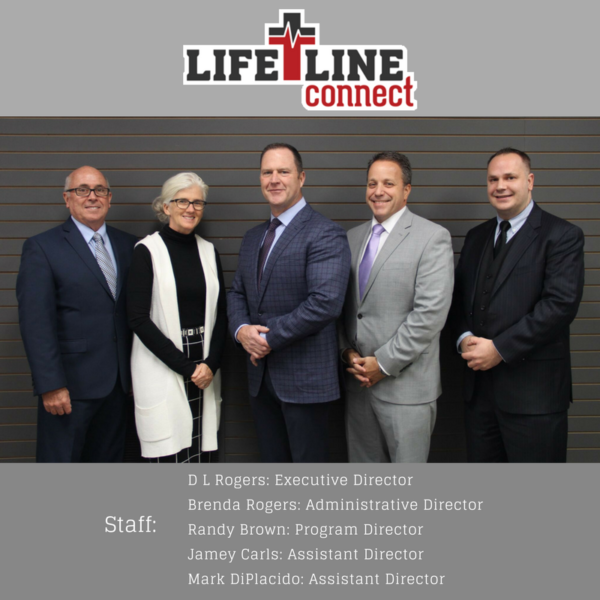 Lifeline-connect is a Christian faith-based solution to life-controlling drug and alcohol addictions. 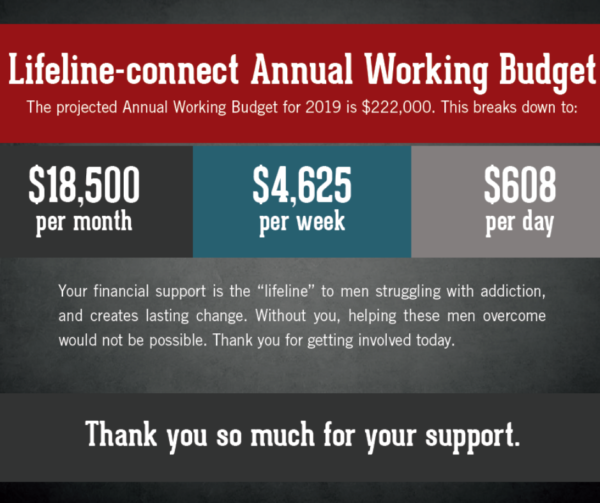 Our mission is to help men rebuild their lives emotionally, financially, physically, socially and spiritually. 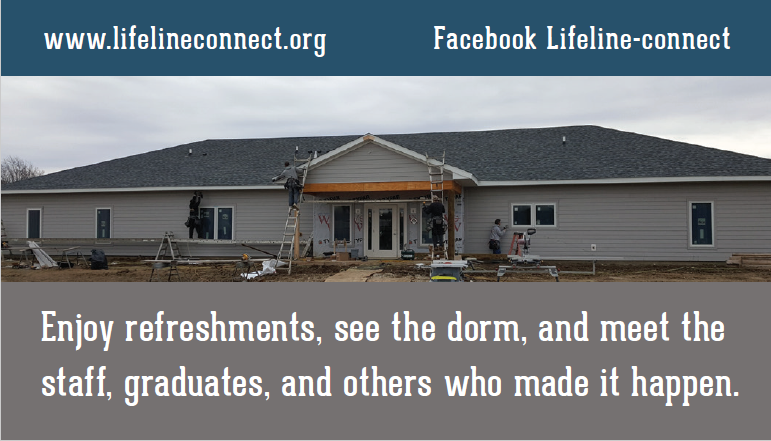 This residential learning center provides a healthy and stable environment where men are able to focus on their recovery and receive the community support they need. 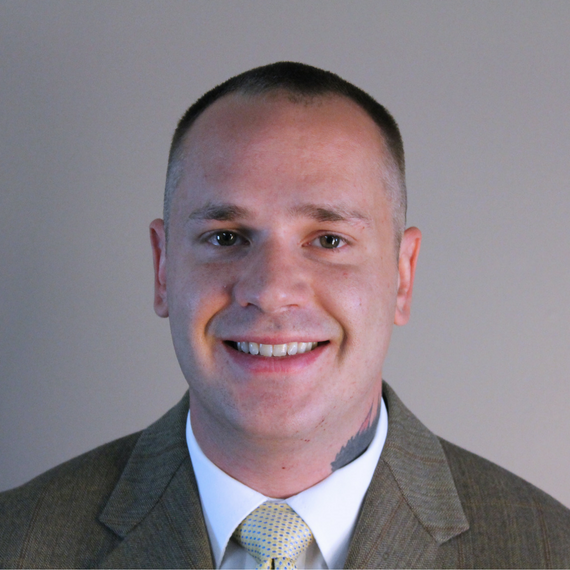 Meet our team of dedicated staff with years of experience in recovery ministries. 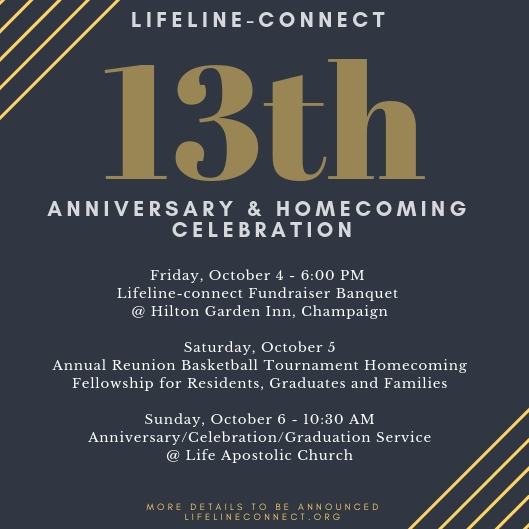 In addition to serving as the Executive Director of Lifeline-connect, D.L. 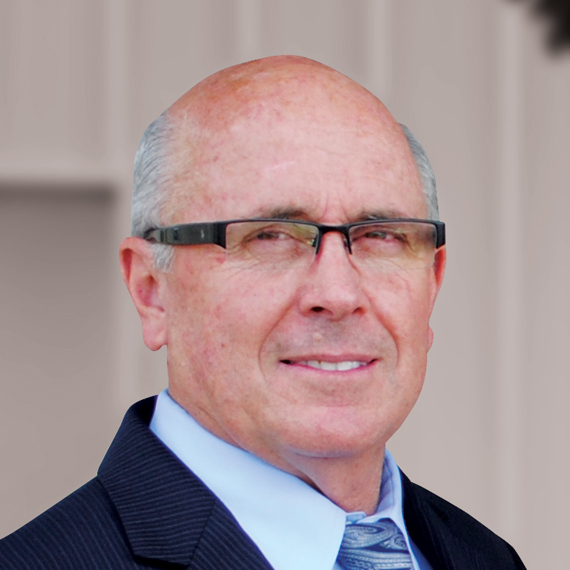 Rogers serves as the Senior Pastor along with his wife, Brenda, at Apostolic Life in Urbana, IL. 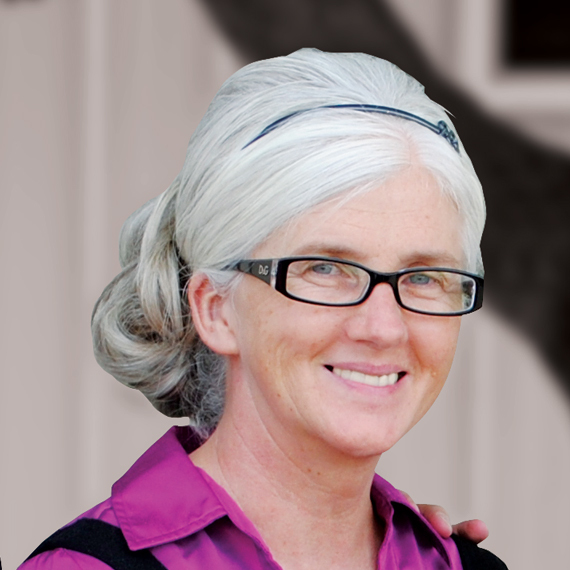 As Administrative Director, Brenda Rogers oversees budgeting, recordkeeping and fundraising. She is also instrumental in in securing employment opportunities for residents and coaching them on financial matters. 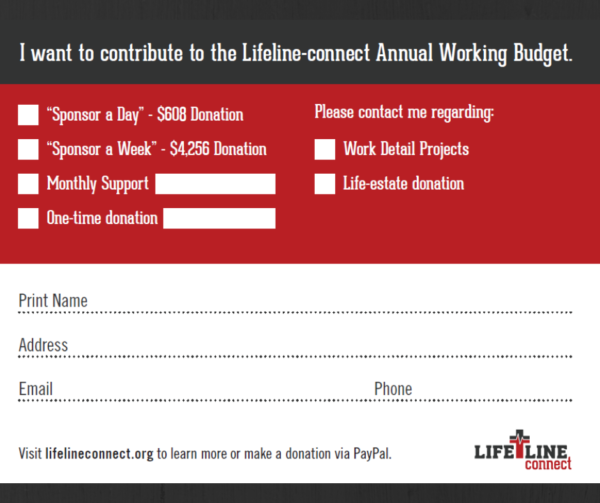 Mark is a graduate of Lifeline-connect. He is also the Assistant Director. 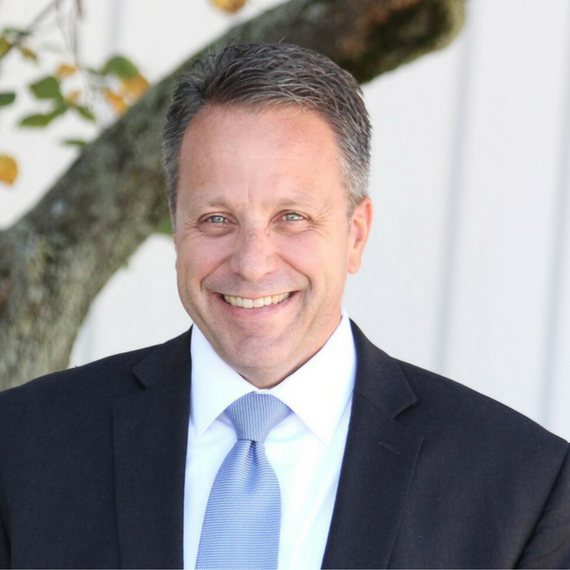 Director Randy Brown is committed and passionate about helping people find recovery. 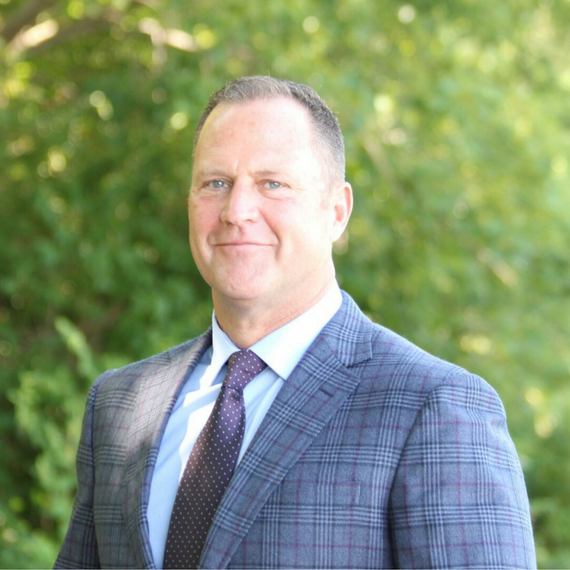 He serves as Associate Pastor at Apostolic Life in Urbana, IL. 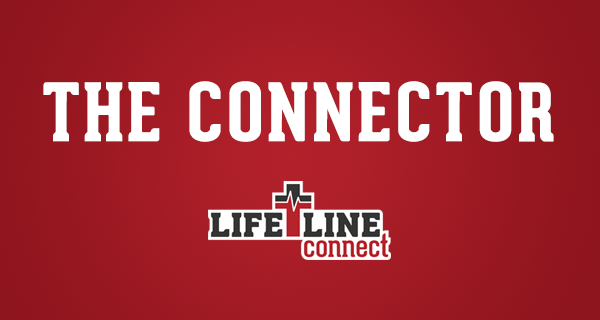 Jamey is a graduate of Lifeline-connect. He is also the Assistant Director.